The recovery of flour ingredients from wheat during processing is not without deleterious effects. High speed rollers and mechanical disruption of the wheat kernel bring about some damage to starch granules. While milling procedures are designed for maximum recovery of starch and the minimum inclusion of bran, they invariably result in a small but significant amount of starch damage. Regardless of what type of milling is used 5 to 12% of the starch granules are damaged (Viot 1992). This in turn changes flour characteristics in dough mixing and bread baking. This phenomenon is also true for the production of noodles and tortilla which are also sensitive to small changes in starch chemistry. It is a starch granule that is broken up into pieces. Not only does it increase water absorption and affect dough rheology, it increases food supply to the yeast and is more susceptible to fungal alpha amylase. 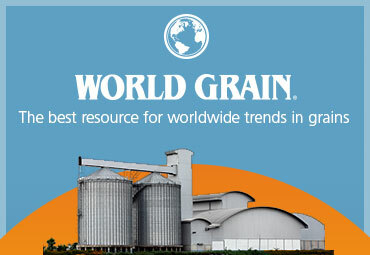 Starch represents 67-68% of whole grain wheat and between 78-82% of the flour produced from milling. 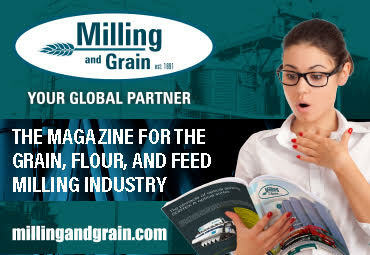 The semi crystalline structure of the starch granule in the grain kernel can be damaged by mechanical operations, particularly the milling process. Damaged starch (DS) is important in bread making: it absorbs 4 times its weight in water as compared to 0.4 for native starch. Damaged starch granules are also subject to preferential attack by specific enzymes (α- and β-amylases). Some of these enzymes are incapable of attacking an intact granule because of the protective coating on the granules. The term “Damaged starch” is somewhat of a misnomer as the word “damaged” has a negative connotation implying something to be avoided. It increases water absorption and provides extra nutrition for the yeast. A high level of damaged starch would result in sticky dough that produces a weak side wall and a sticky crumb (if enough amylolytic enzymes are available). The level of starch damage directly affects the water absorption and the dough mixing properties of the flour and is of technological significance. In fact, damaged starch should be optimized as it has both positive and negative effects on bread quality. 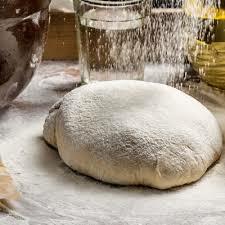 Increasing damaged starch increases the water retention capacity of the flour; however, too much DS leads to sticky dough, strong proofing, and undesirable browning of crust. The optimum DS value varies with the use of the flour and is greatly dependent upon the flour protein content, the alpha amylase activity, and the type of bread to be made from the flour. 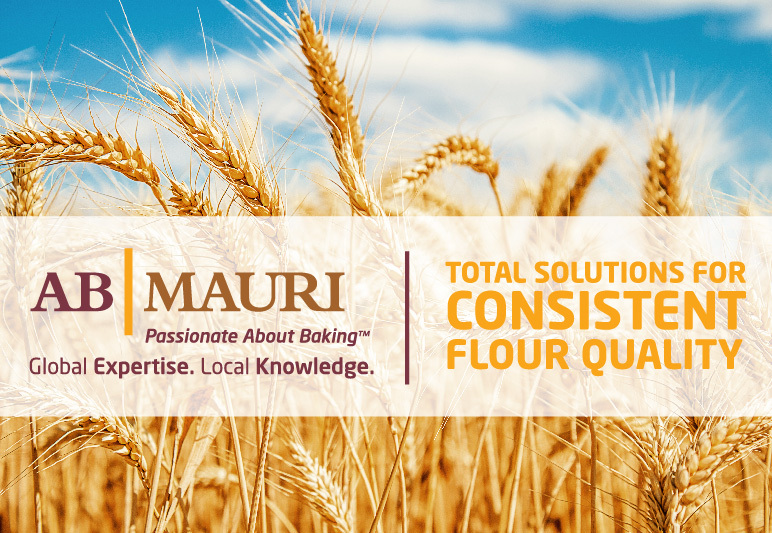 Most baked products around the world have specifications in terms of quality and functionality of flour used, and DS is one of these specifications. Flour with high DS cannot be used for the same purpose as the one with a low DS content. The amount of water addition in tempering. Degree of grinding in rolls. 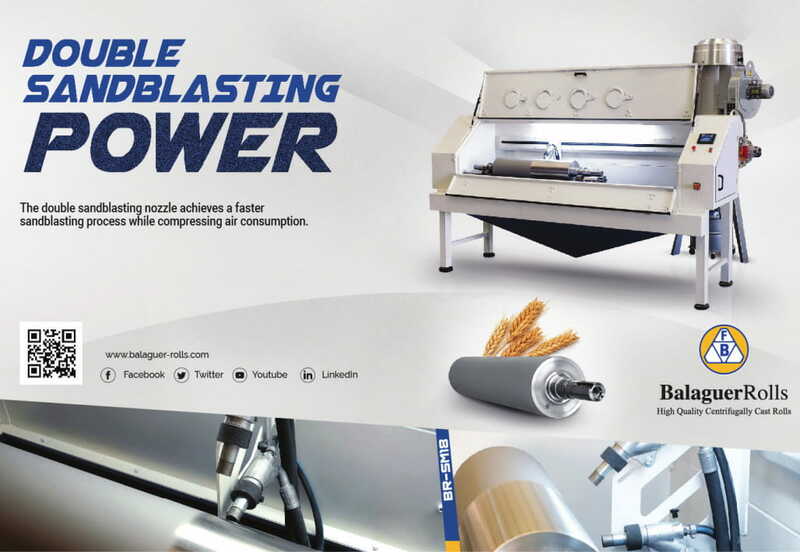 Millers can manipulate damaged starch (DS) content of flours through wheat choice, grain preparation and mill setup and adjustments. 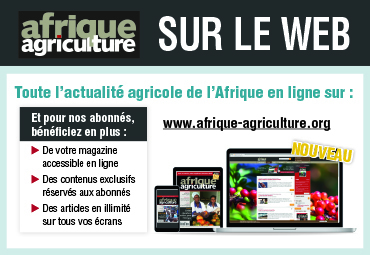 The wheat choice is based on the impact of the grain hardness: the more resistant to milling, the greater the DS. This “hardness” can be partly modified when preparing the wheat for milling. 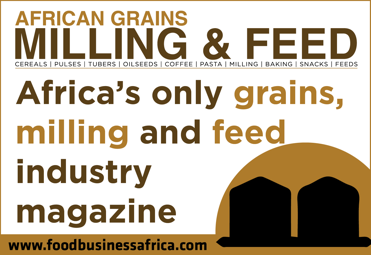 At milling particular attention is given to the moisture conditioning and tempering time for the grain to be milled. From a proper conditioning or selection of the wheat, it is possible to increase or decrease the DS at the mill. Furthermore, hardness is higher when the protein content is higher; thus, a direct correlation between the protein content and DS. 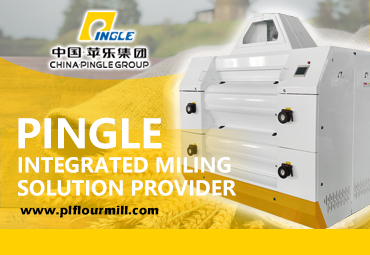 Nevertheless, the mill set-up and adjustments are the major ways of influencing the end flour DS. This study focuses on those aspects. 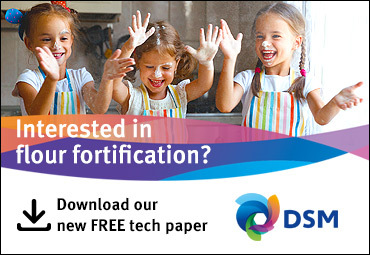 Water absorption by starch that becomes damaged can improve baking properties up to a critical level above which properties of flour are negatively affected. Alongside with the action already determined on hydration, starch damage has an action on dough plastic characteristics, Proofing and Bread crust color. Effects on proofing characteristics can be shown if we know that amylases can’t attack a native starch granule. More damage more attacks are possible. Breaking the granule molecules liberates water, Simple sugar are present and create: Intense yeast activity (a lot of CO2) Coloration possibility higher. Higher input of water allows keeping the loaf fresh longer. But Simple sugar release provokes a very red crust. If intense, damaged starch can be responsible for: Sticky crumb, No volume bread and too red bread. The damage Starch has an impact on the alveo graph curve and the rheological properties. The Mixolab® analyses carried out on the flour show that an increase in the damaged starch content results in an increase in the water absorption capacity (approximately 0.5% hydration for each additional UCD); a decrease of the viscosity of the starch paste obtained during the gelatinization process and reduced stability under heat (increased liquefaction) ;indicating higher amylasic activity. Decrease of the starch retrogradation indicating better shelf life. There is a clear explanation. The damaged starch presents a water absorption capacity ten times greater than the native starch, and greater sensitivity to enzymes (the amylases in particular). The action of the amylases occurs more quickly and in a more intensive manner. The damaged starch action impacts the whole bread-making process. It is essential to adapt and quantify damaged starch content in accordance with the desired end use. The SDmatic / Mixolab® couple is perfectly suited to this challenge. The damaged Starch cannot be avoided during the milling process. Can be controlled at the mill level. Have a positive influence on the water absorption. Can lead to disastrous results during bread making. Enzymatic methods are not simple. However, it is necessary to find the optimum. Ben Amara, Hamed. “SDmatic in the Mill : control and optimization.” ppt presentation, Moulin NEOFAR – AZAZGA – ALGERIA, 2009. Agribusiness Kansas State University Manhattan, Kansas 2012. Dubat, Arnaud. “The importance and impact of Starch Damage and evolution of measuring methods.” Chopin Tribune, 2007: 3.